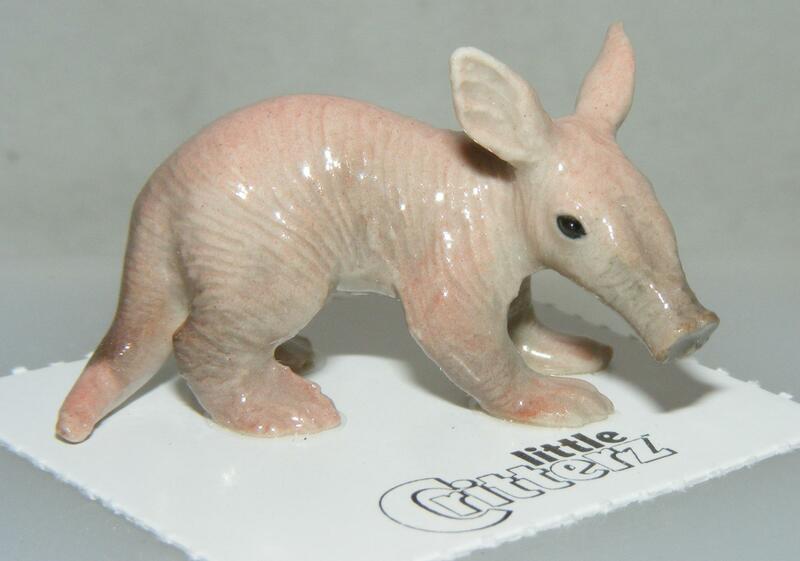 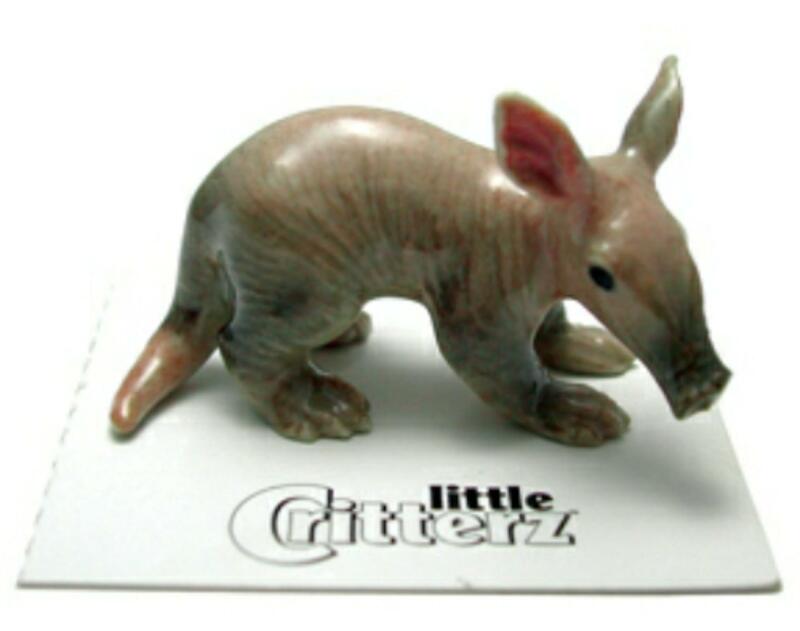 Little Critterz Miniature Porcelain Aardvaark Baby "Ethiopia"
This little aardvaark is from the Little Critterz factory. 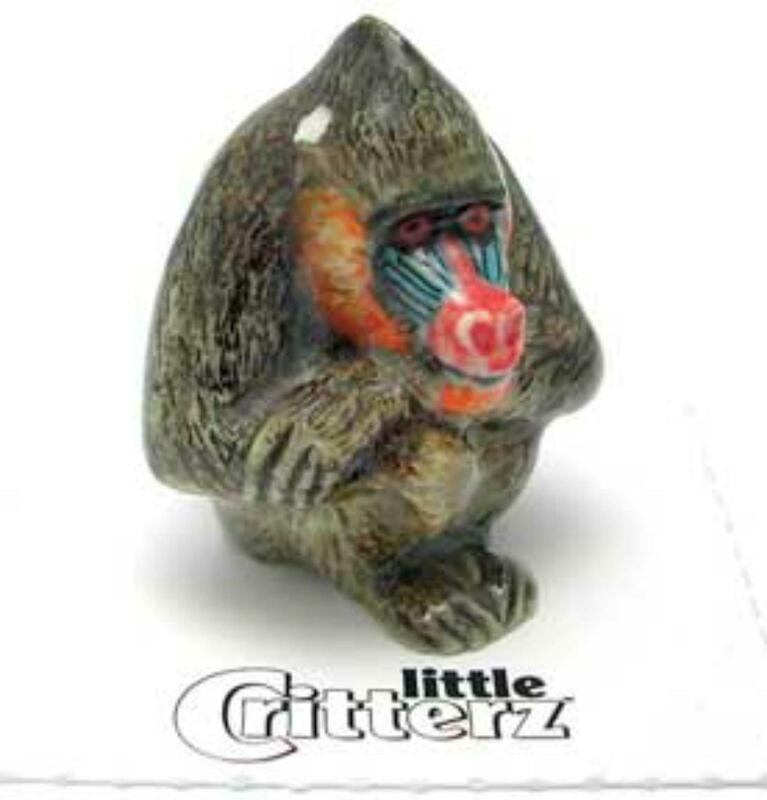 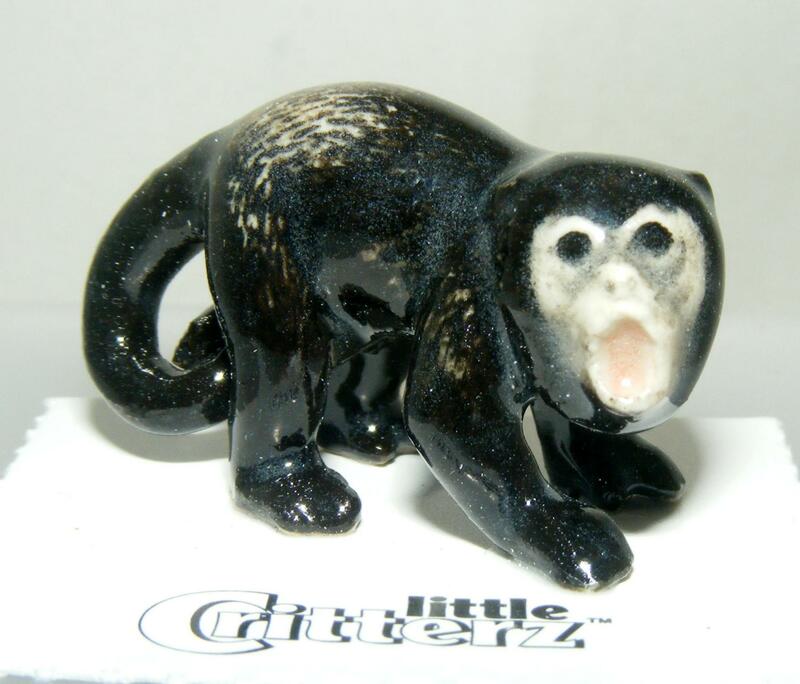 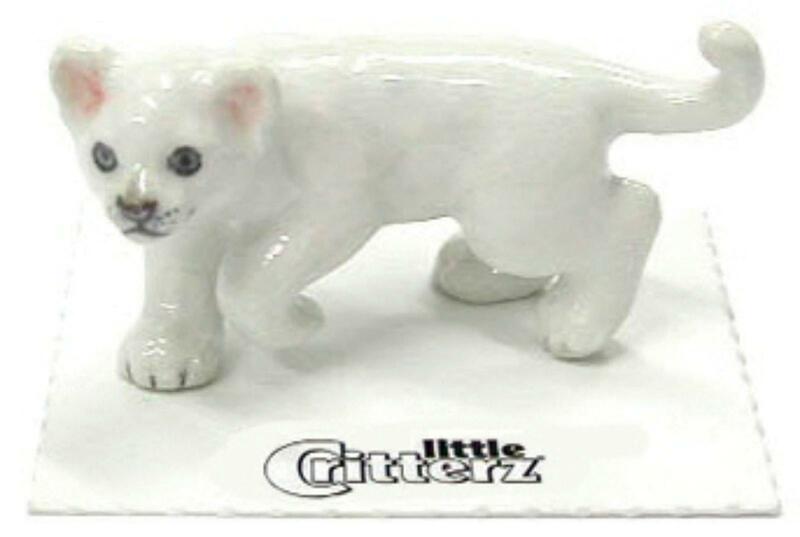 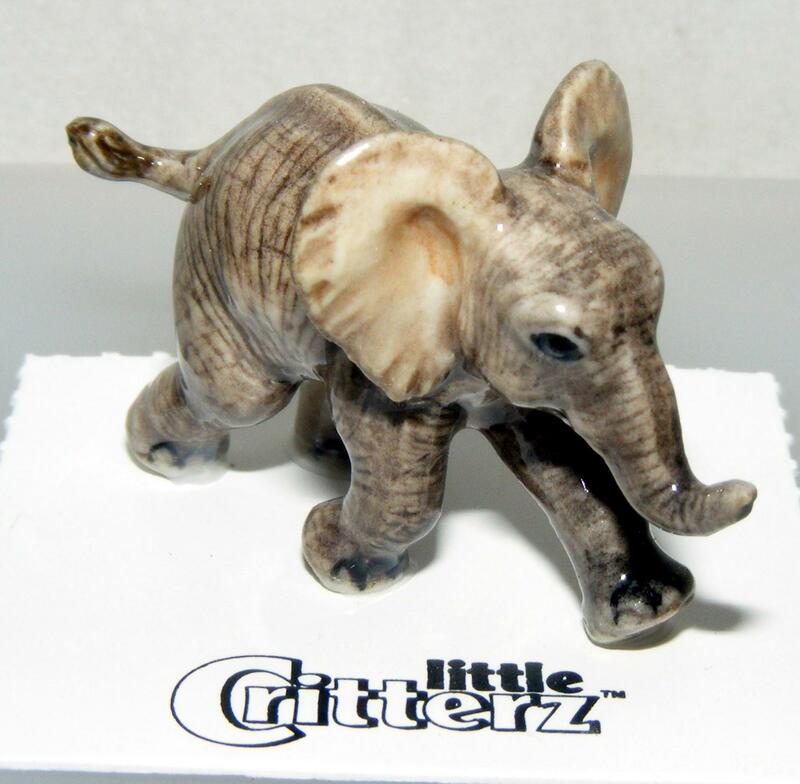 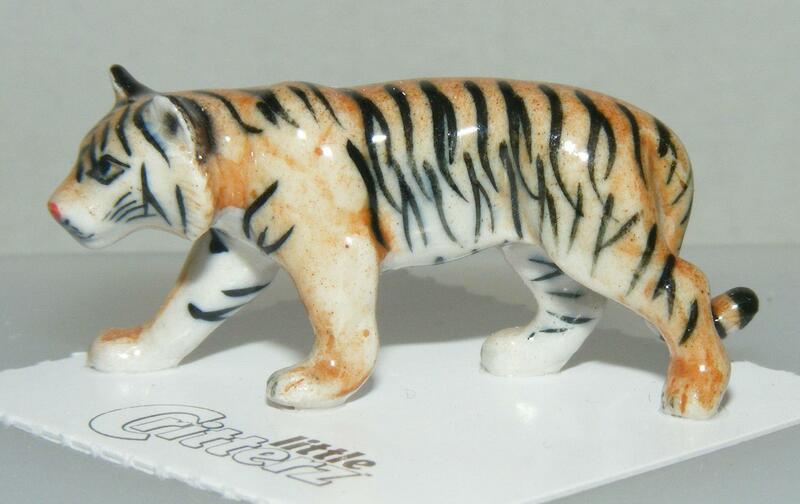 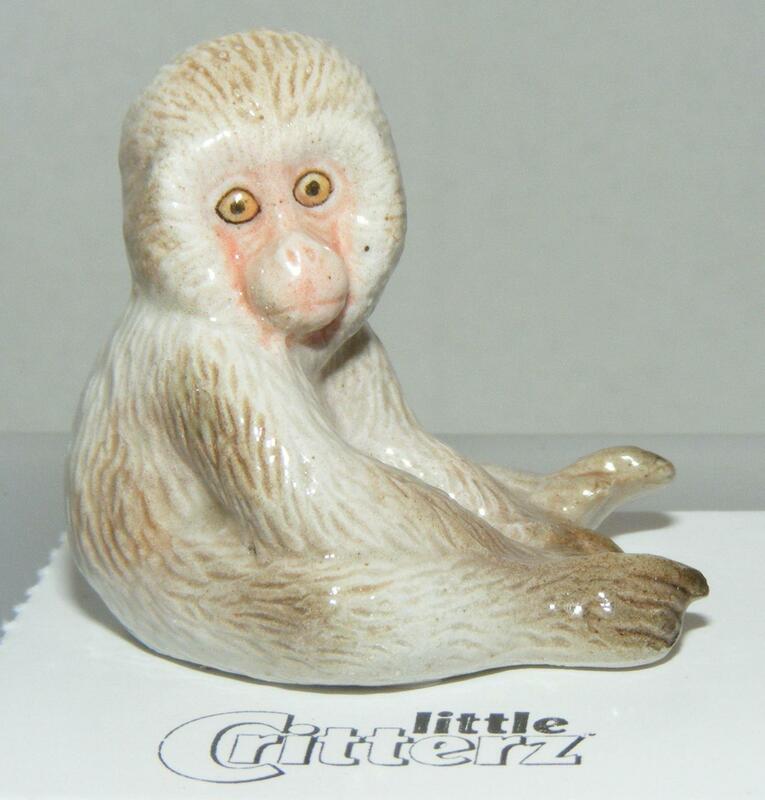 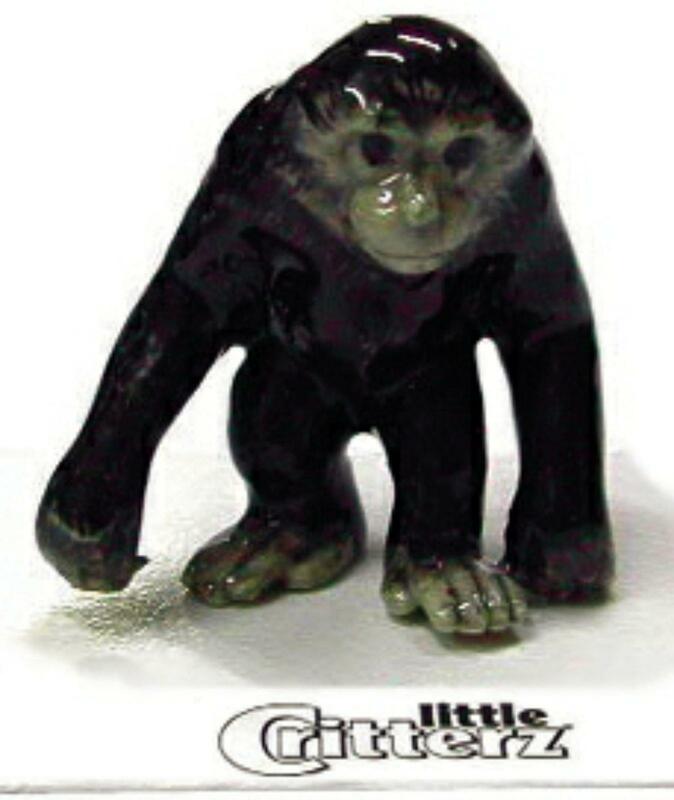 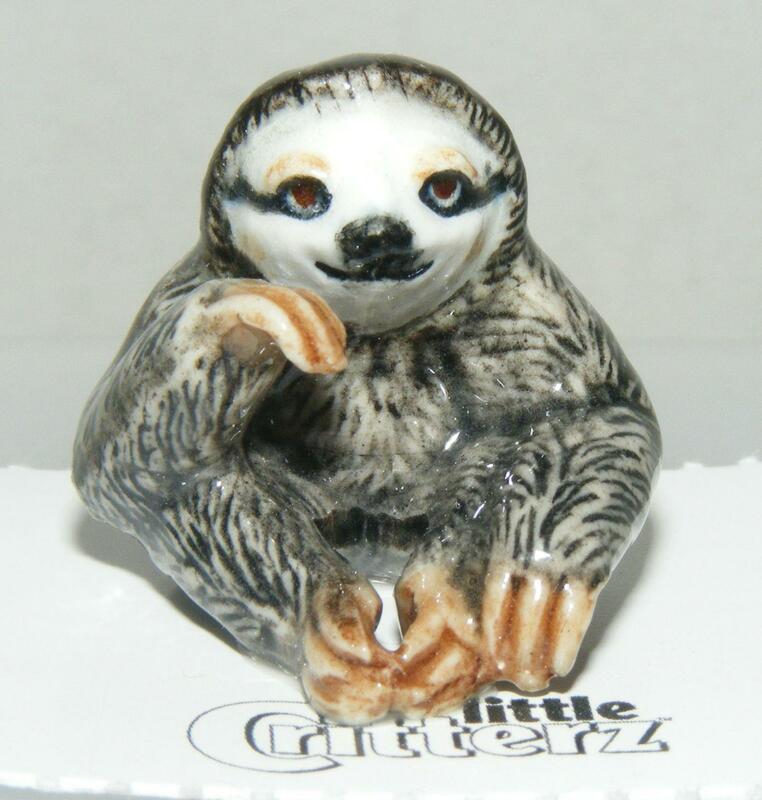 It measures approximately 2.5 cm high by 4 cm long (about 1 x 1.5 inches) and will make an excellent addition to any collection of miniature animals. 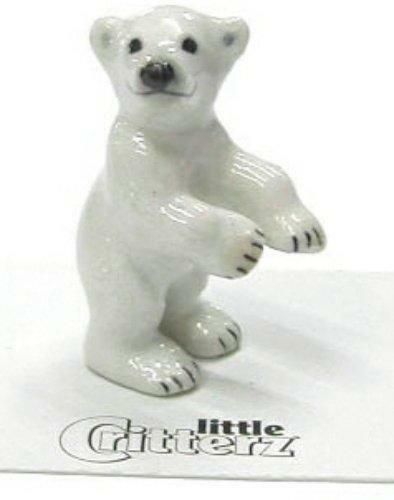 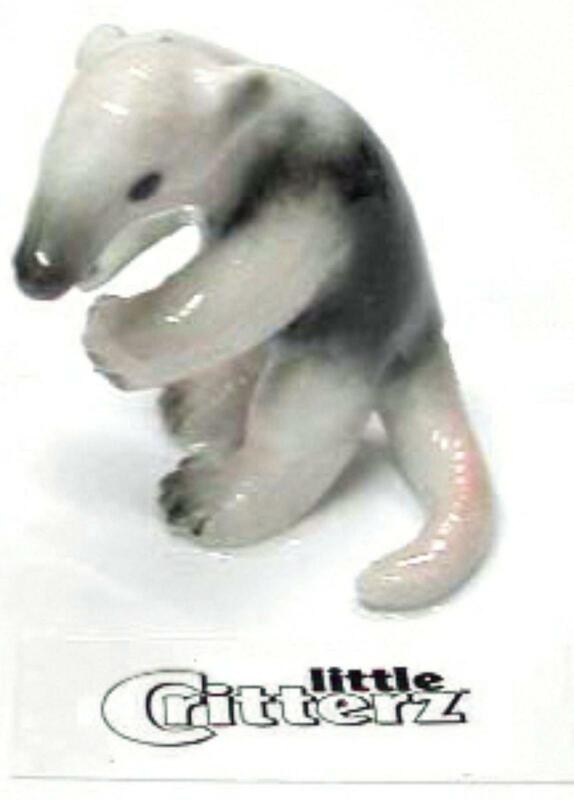 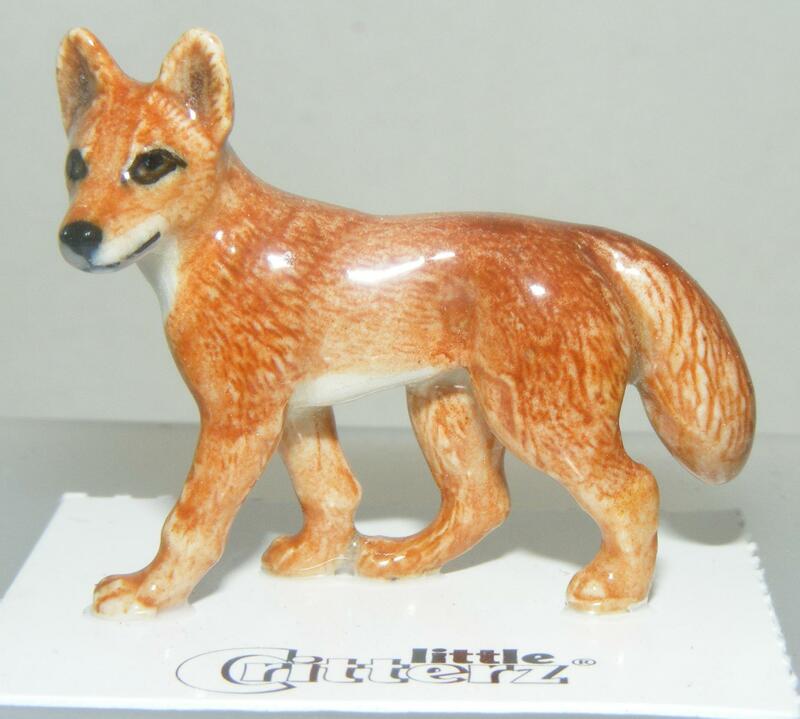 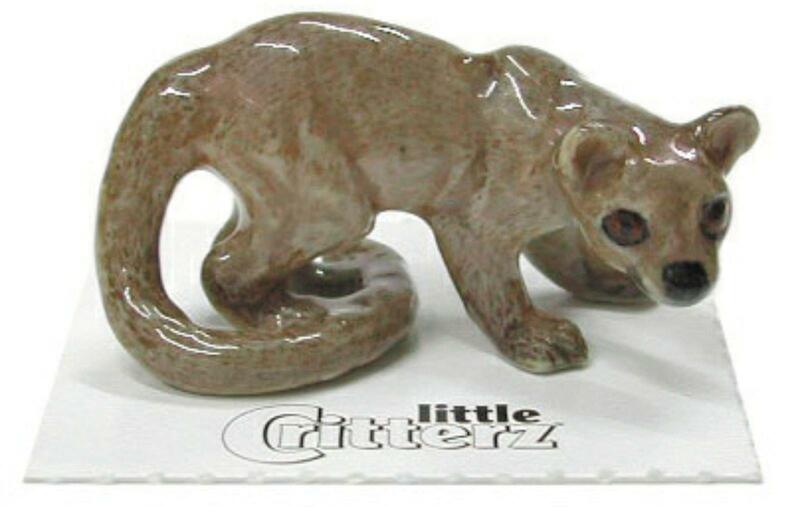 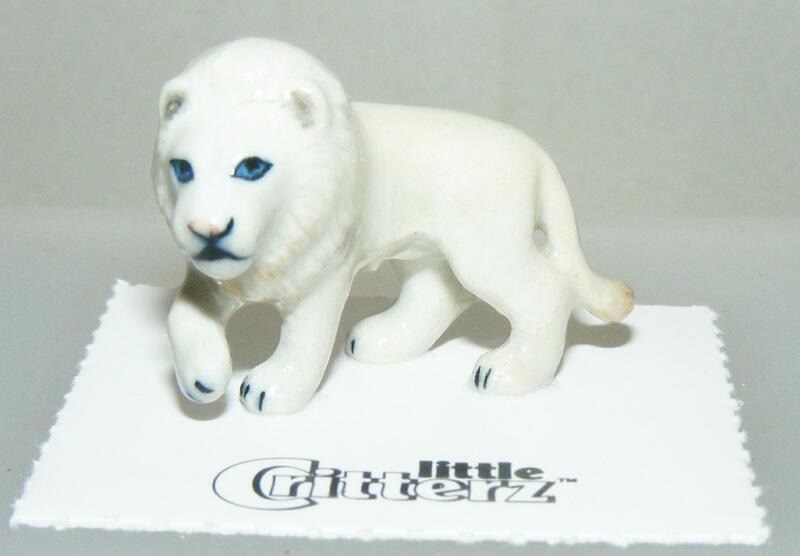 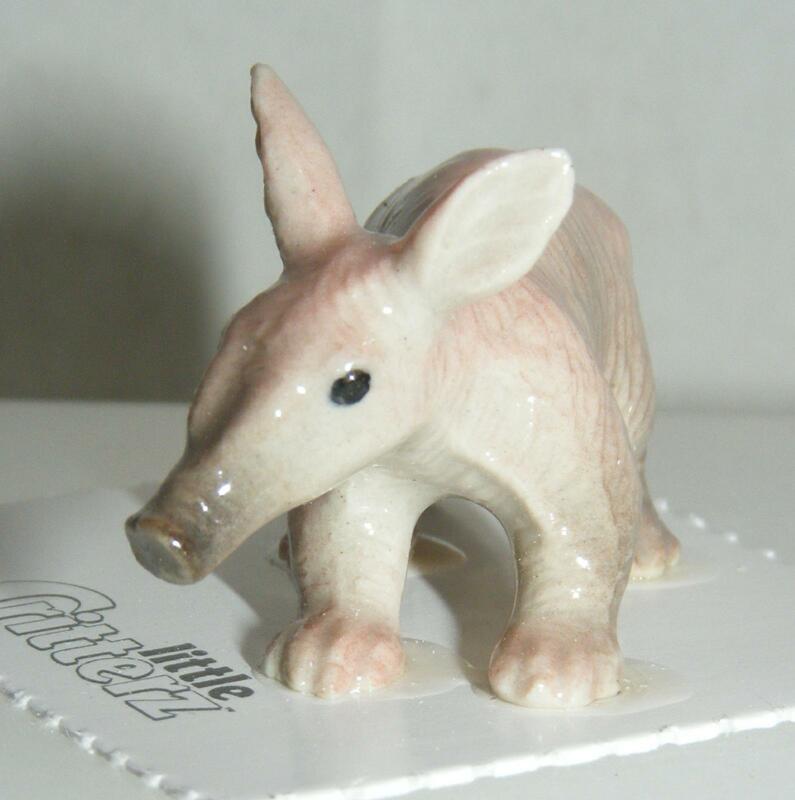 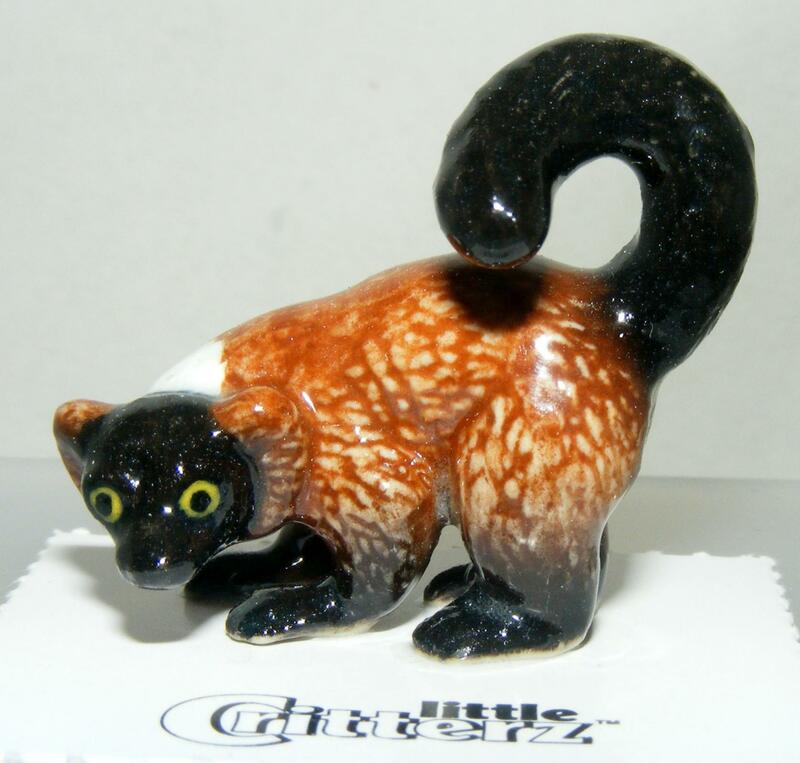 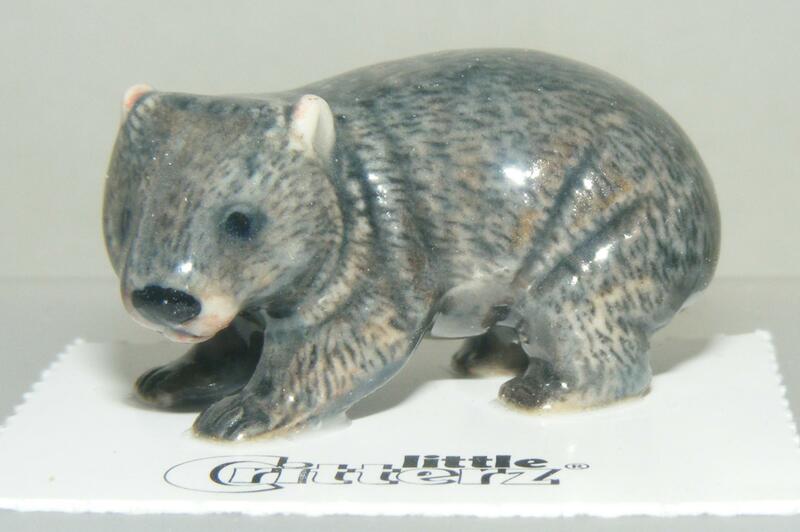 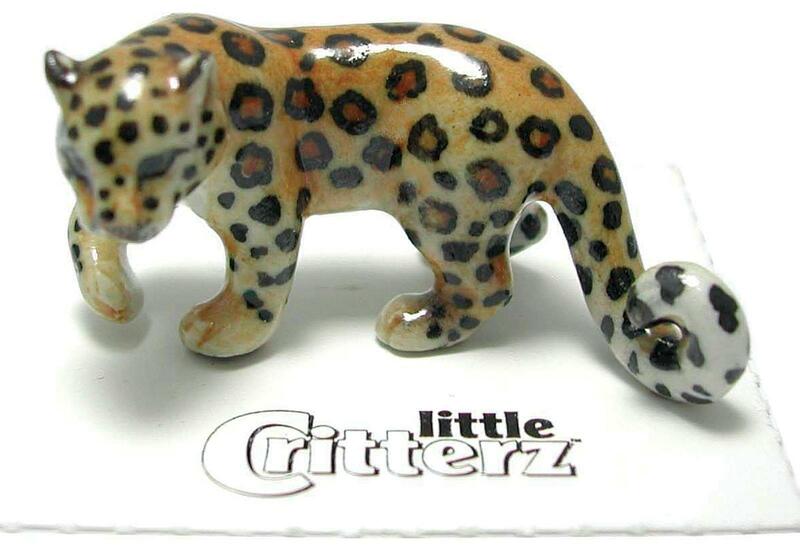 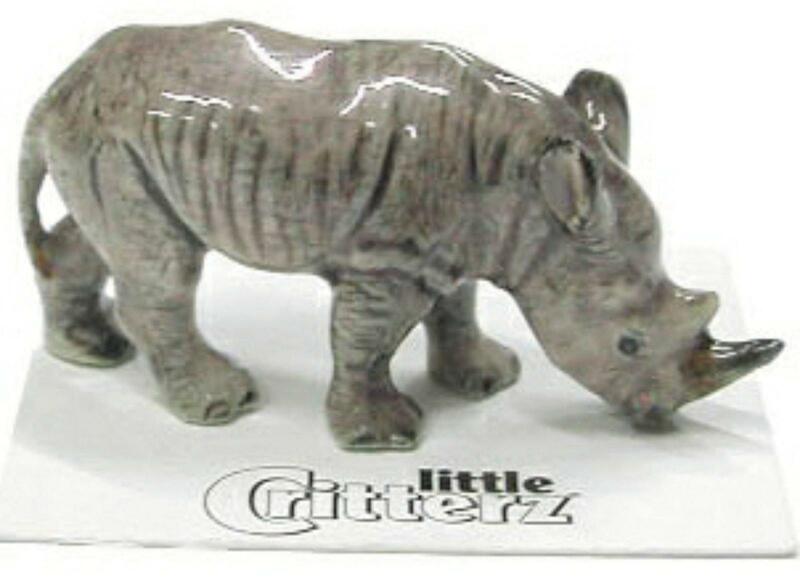 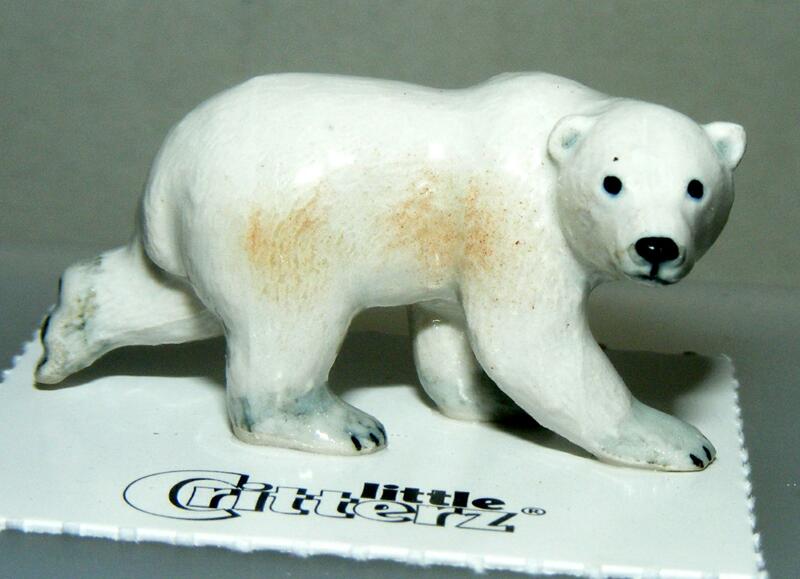 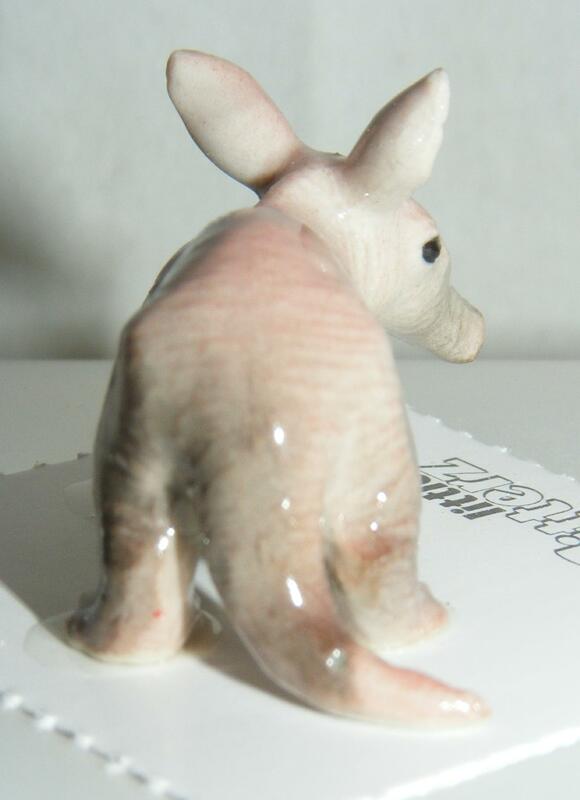 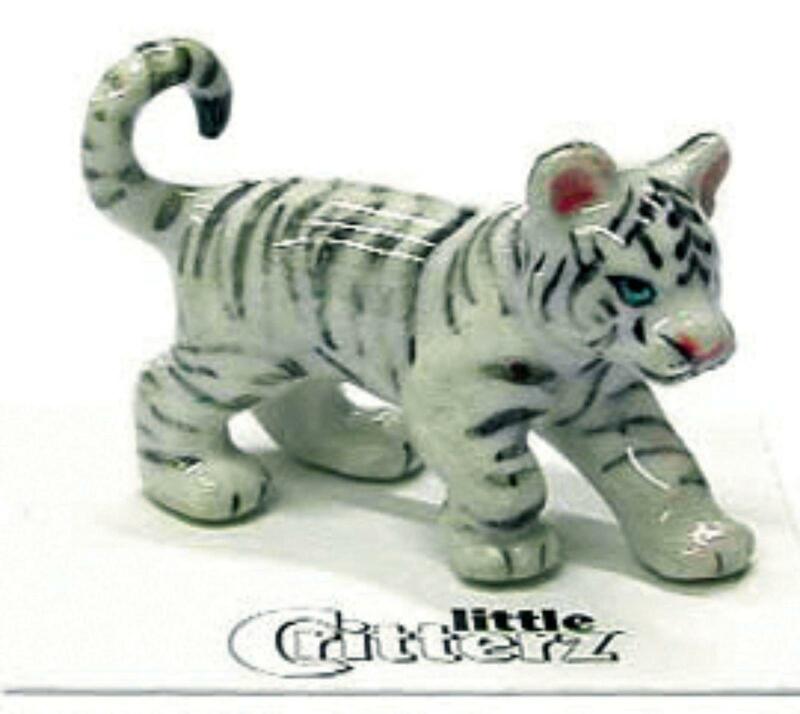 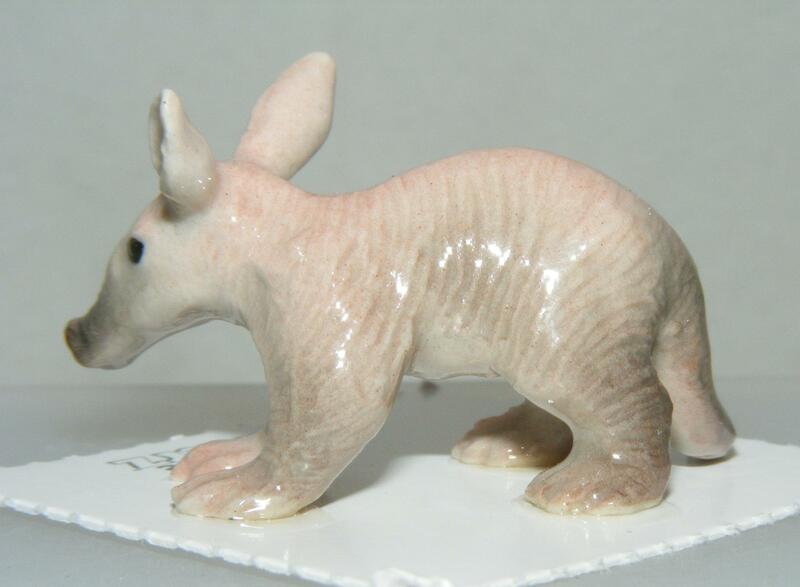 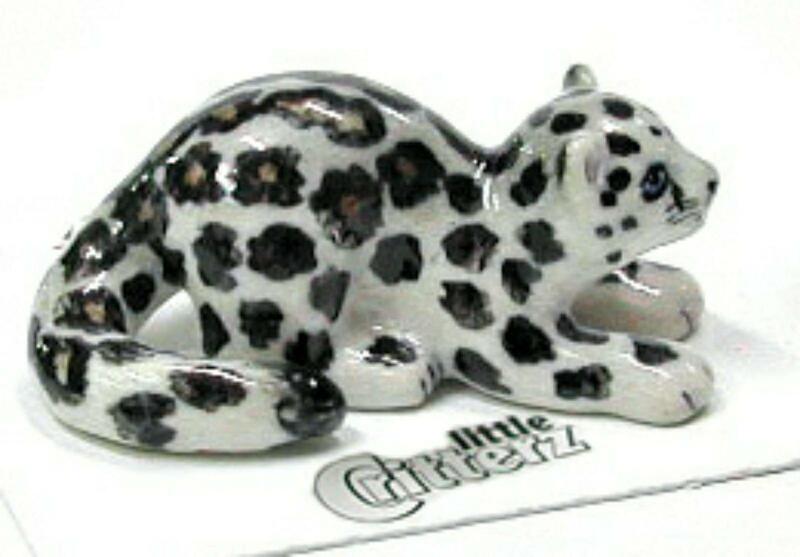 Little Critterz Miniature Porcelain Animal Figure Dingo Dog "Fraser"